Sat astride a giant mushroom. At which he was quite slick. 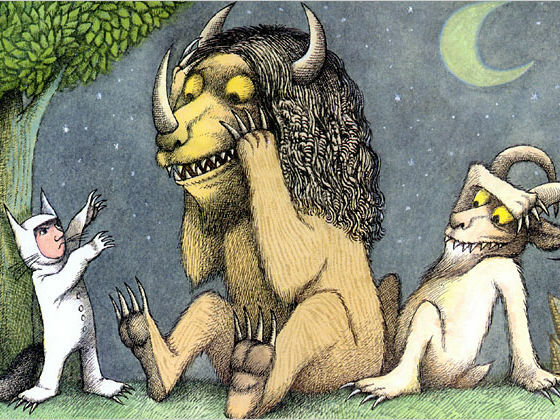 Then he left the wild things zoo. And the love of everyone.